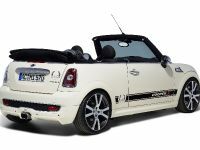 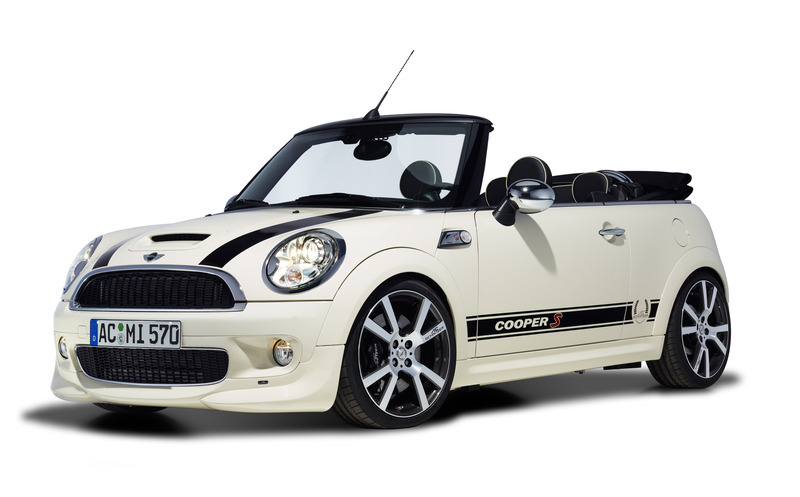 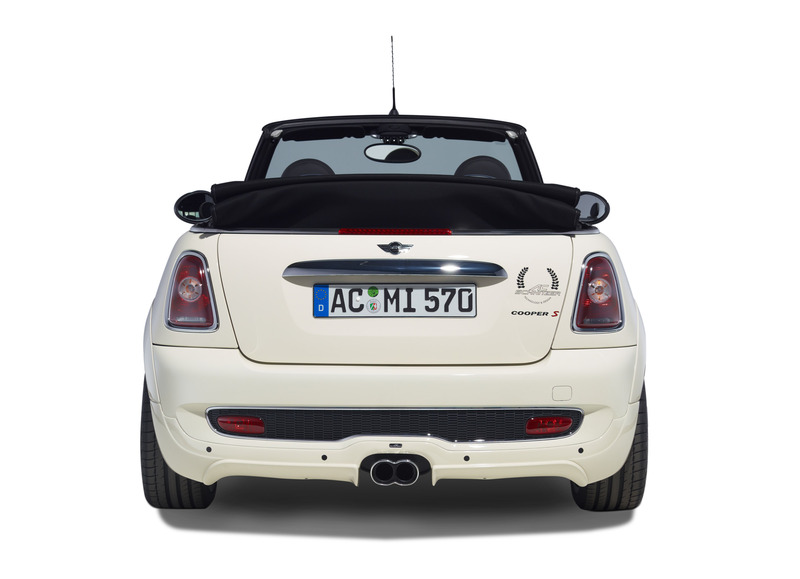 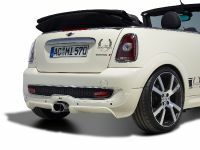 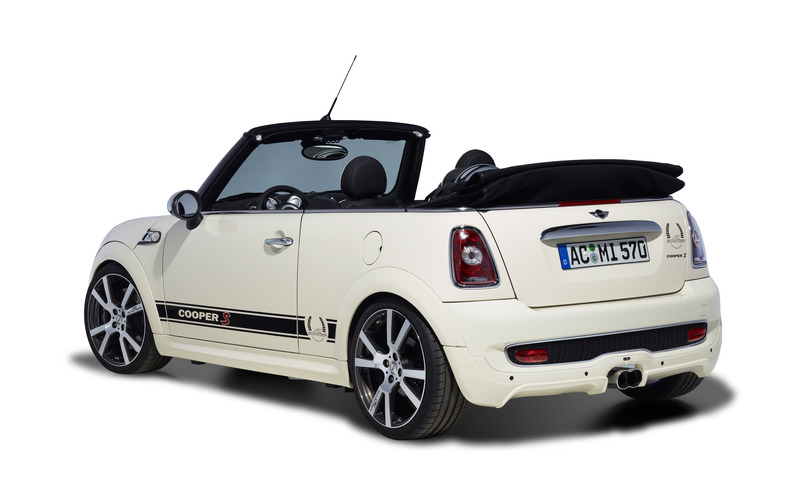 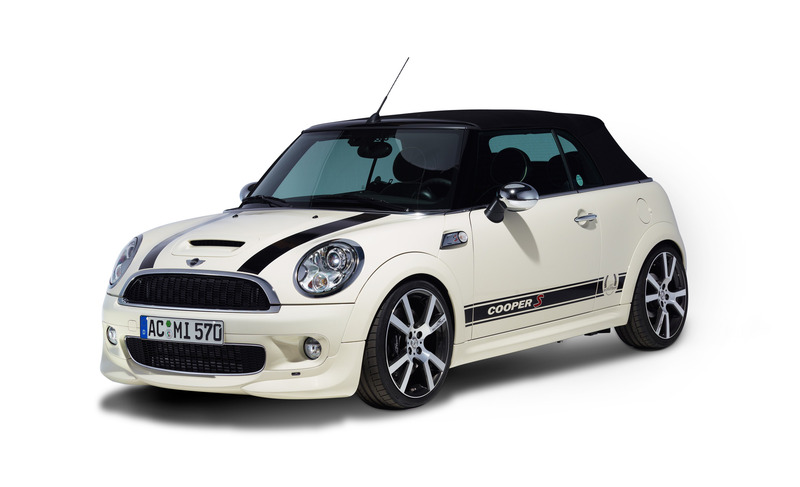 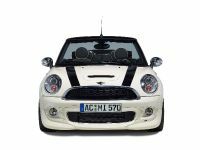 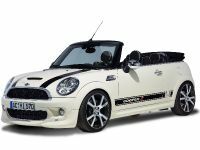 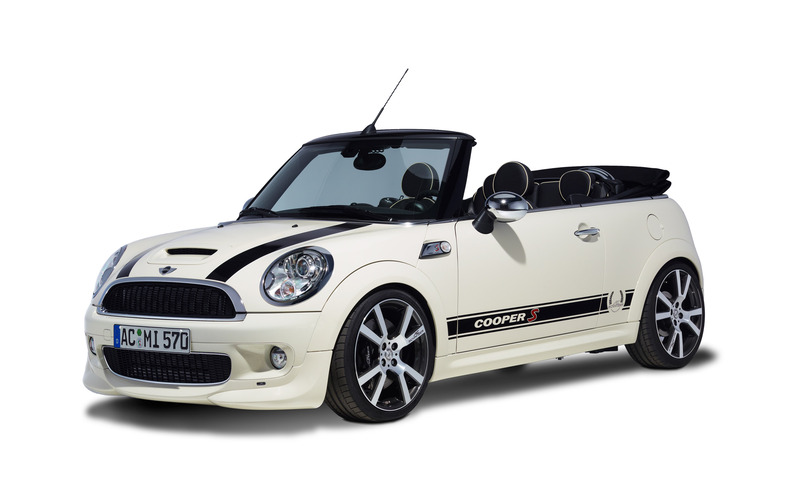 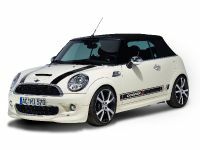 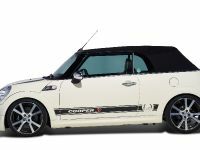 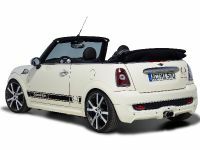 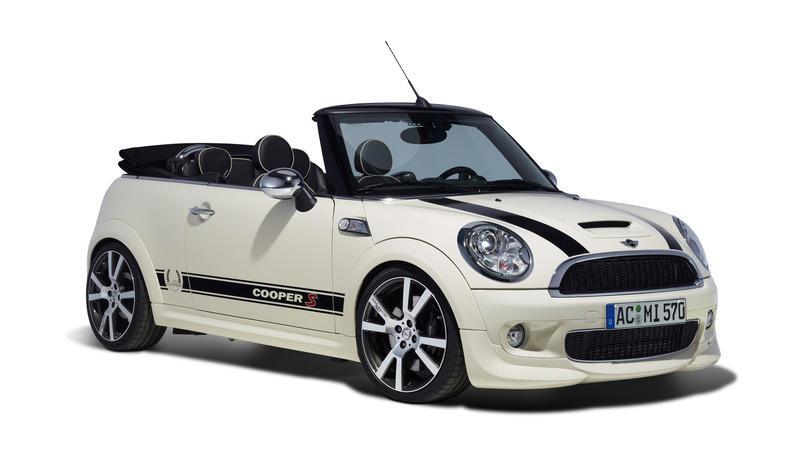 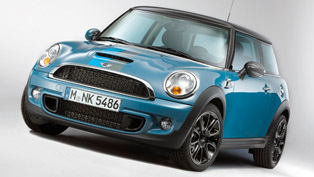 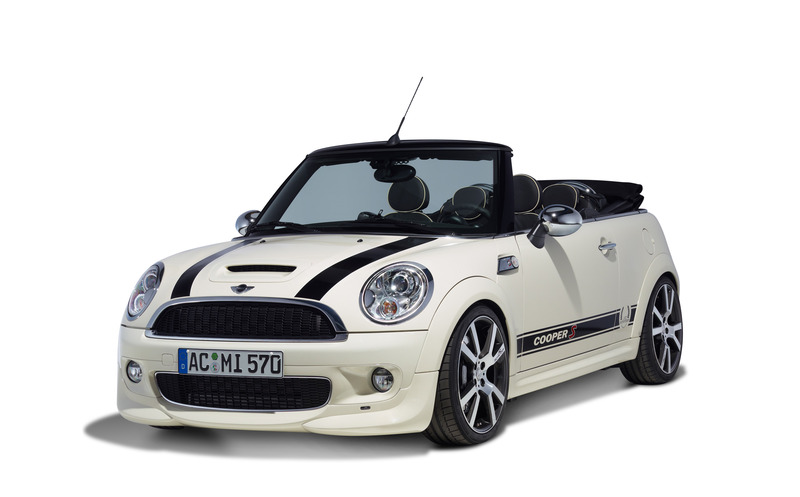 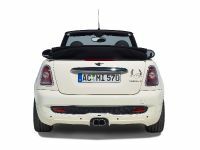 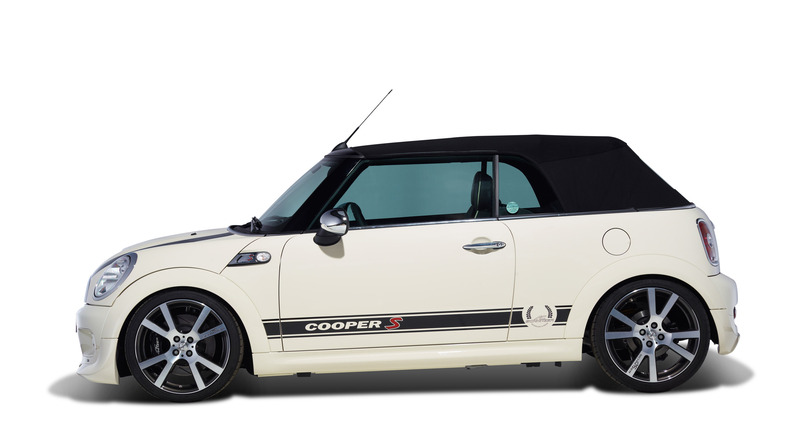 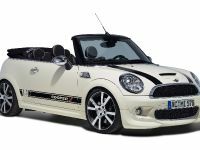 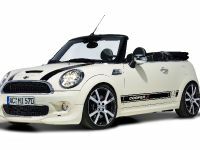 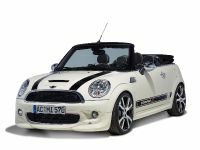 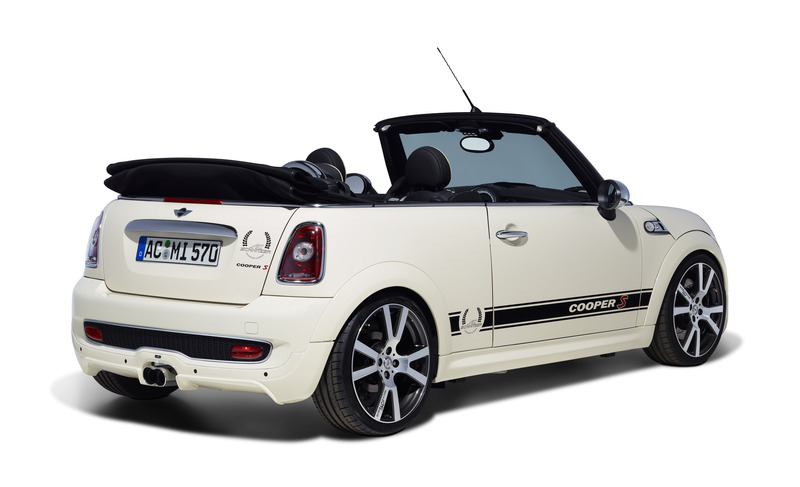 Ever since the MINI was launched, it's been a strong member of the AC Schnitzer product range. 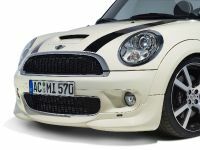 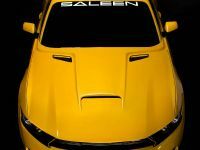 Enough reason for the AC Schnitzer engineers to exploit the potential of the MINI Cooper S models (R55, R56, R57, R52, R53 and John Cooper Works) even further in a new project. 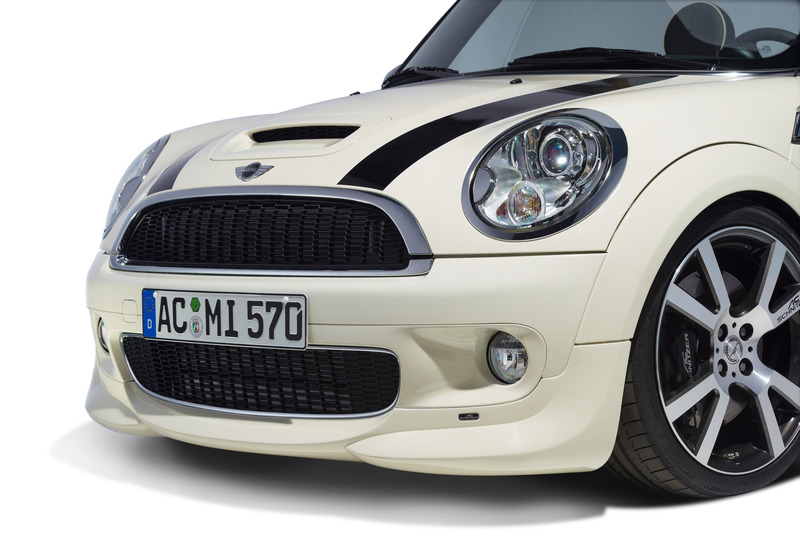 Enjoy driving comfort to the full without restriction, and be prepared for every situation: thanks to the High performance brake system by AC Schnitzer for the MINI Cooper S (R55, R56, R57, R52, R53, JCW). 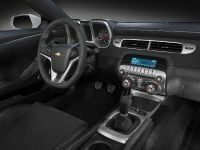 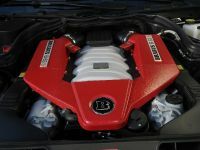 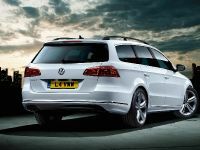 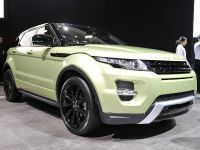 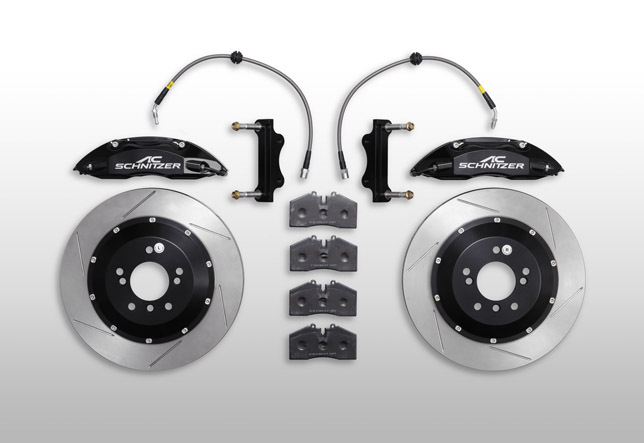 The high quality brake system has excellent performance figures which are normally only found on sports cars. 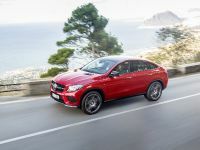 In combination with the height-adjustable Racing suspension - thoroughly tested on the Nürburgring North Loop - and the AC Schnitzer limited slip differential (locking 0 – 75%), driving pleasure with excellent ground adhesion is guaranteed. 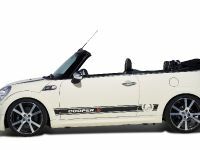 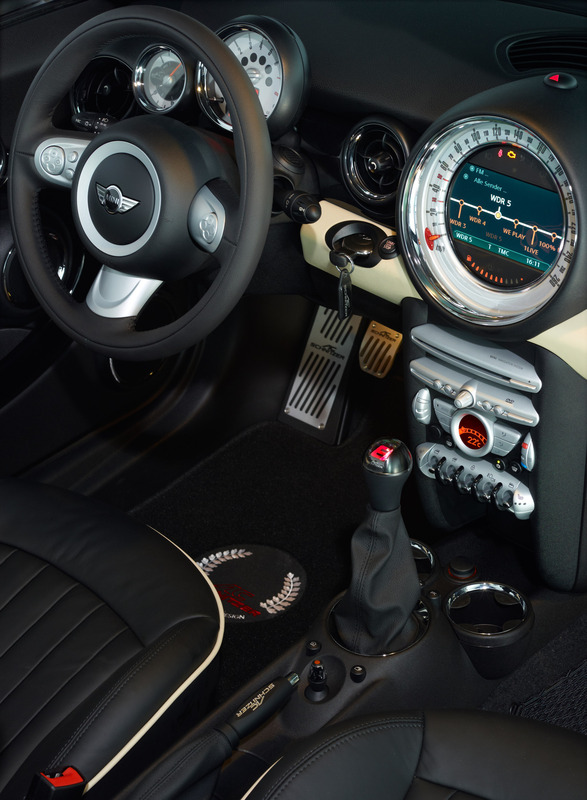 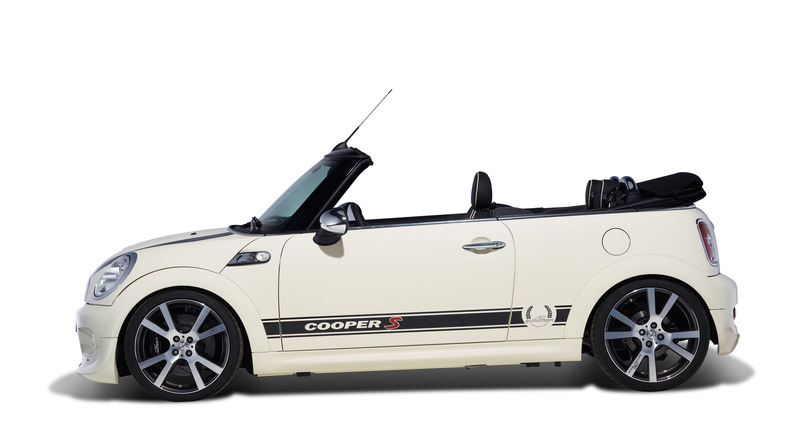 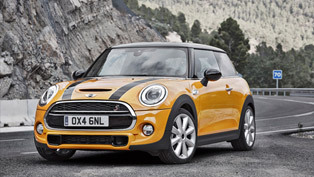 The MINI Cooper S will make the heart of every sports car fan beat faster. 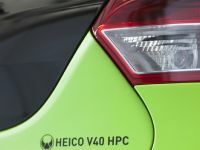 The new brake system uses 4-pot fixed calipers on the front axle. 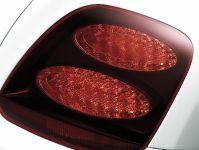 Fast and precise response is guaranteed by the slotted, internally vented discs. 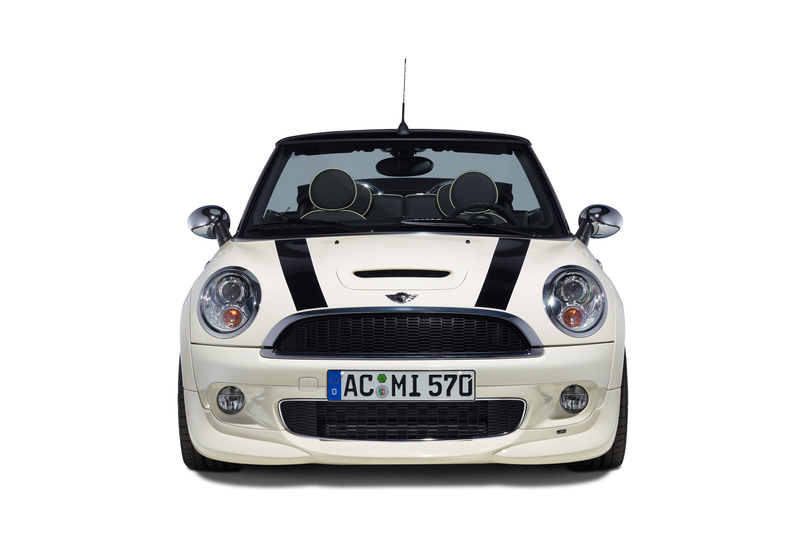 At the same time, the high performance brake system from AC Schnitzer delivers excellent deceleration even under sustained use, in both extreme heat and driving rain. 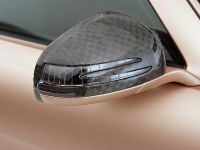 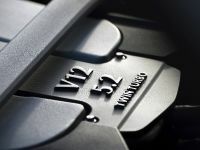 The generously dimensioned brake discs in 328 x 28 millimetres bleeds off the speed energetically even after 20 downhill bends, while the pressure point remains stable. 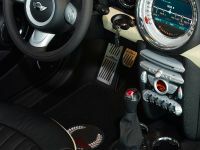 The new AC Schnitzer high performance brake system is available for all current body styles of the new MINI Cooper S models (current and previous generation). 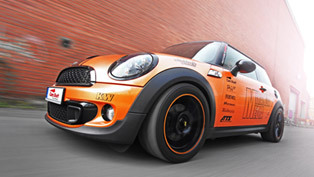 It consists of: 4-pot fixed caliper brake, 2 brake discs, 4 pads, 2 brake lines and 2 holders.